ANSACTECH (M) SDN. BHD. 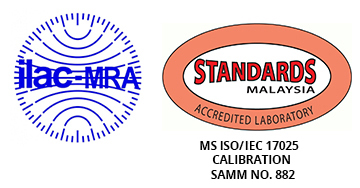 was established in year 2003, specialising in detection & measurement instruments such as Portable & Fixed gas detector, Mass & Volumetric Flow Meter. As a customer-oriented company, our excellent team will give full commitment in servicing the customer’s needs engaged in various industries ranging from Semiconductor, Pharmaceutical, Marine, Oil & Gas, Food & Beverage and Waste & Water plants. Today, we are the authorized distributor for many esteemed brands and industrially recognized expertise for detection and measurement system. Ansactech (M) Sdn Bhd achieved ISO 17025 accreditation for gas detector in June 2018. ANSACTECH (M) SDN. BHD. is to be the preferred provider of innovative and adaptive system control and measurement, detection system, and also service provider in terms of calibration and repair on instrumentations and products. ANSACTECH (M) SDN. BHD. aspires to become one of the most preferred instrumentation solution and service provider in the high-end technology markets. ANSACTECH (M) SDN. BHD. offers accurate, reliable, high-performance and cost-effective products. We strive to offer and recommend the best solution for your application. With ANSACTECH (M) SDN. BHD, we provide better service and support in the instrumentation field, and outsourced new products to serve you better. 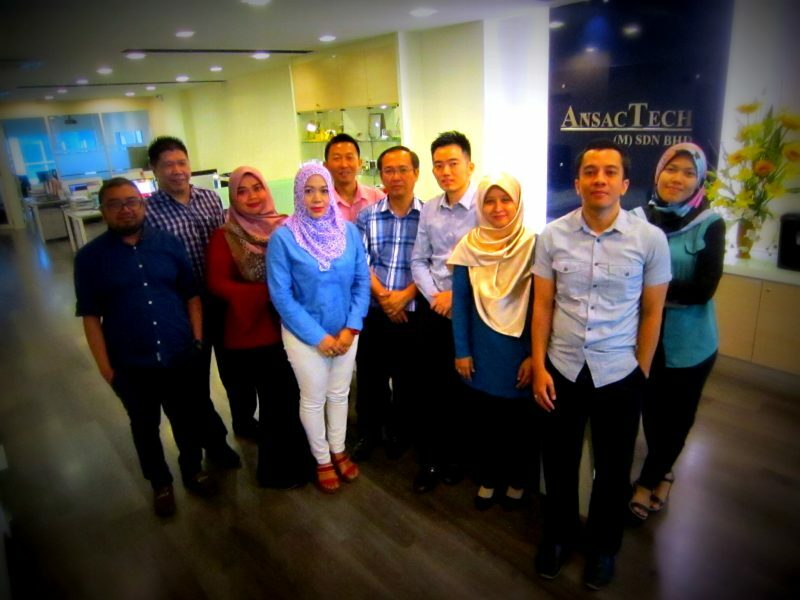 Ansactech (M) Sdn Bhd achieved ISO 17025 accreditation for gas detector in June 2018.